Who says candy can’t be healthy?! 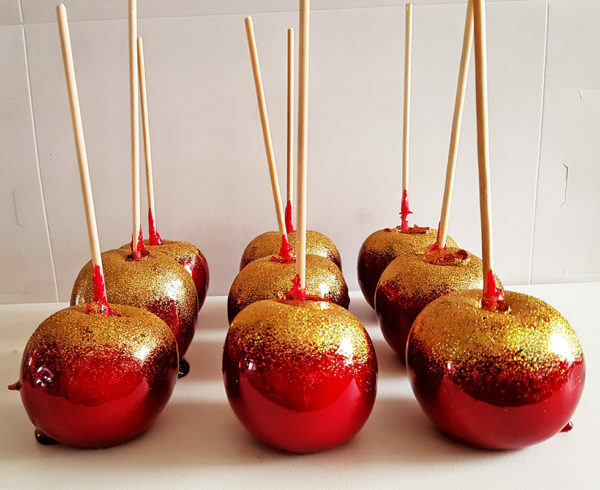 Classic toffee apples with a modern twist, these fresh crunchy apples are coated in a candy colour of your choice- just specify on ordering. 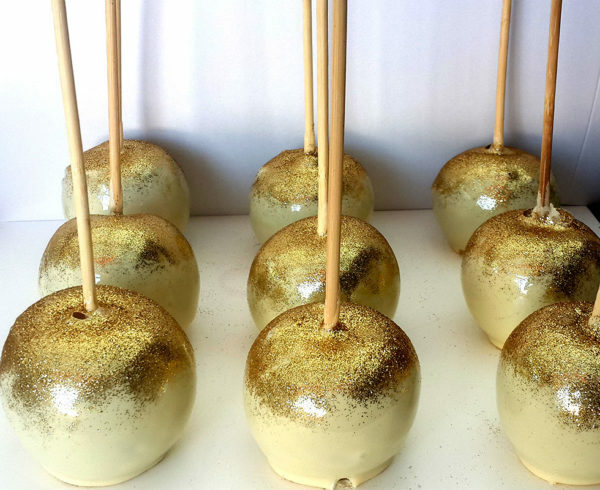 You also have the option of added glitter. Sold per dozen.